Sometimes, I think you are comical, sometimes profound, sometimes I think you are a pervert, and then sometimes I wonder if I am the pervert! Sometimes, I don’t get it, and attribute that to geographical as well as experience differences. Sometimes, I think you just want a space filler. My take on this is that a tourist is always charged a little extra? 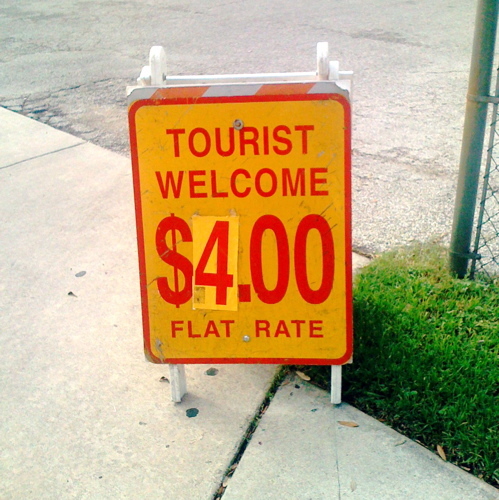 Tourists will be had? Keep up the work, it’s at least thought provoking entertainment.